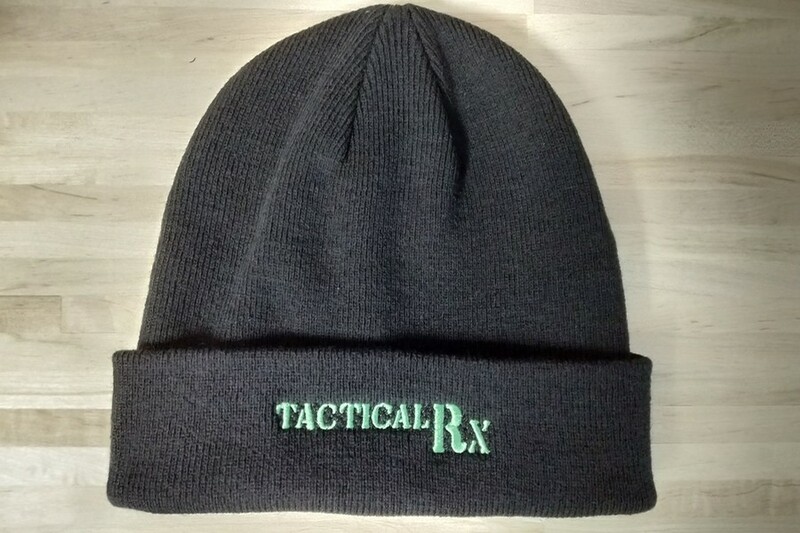 Everybody has a beanie, but not everybody has a TacticalRx beanie. Keeps your head warm while you are up to all your tactical activities. Unisex style and universal size that fits everybody with lots of room to stretch.